KSI abbreviated version of his online alias KSIOlajideBT is a YouTube video game commentator, rapper, comedian and actor. KSI net worth is around $4.7 Million. KSI whose official real names are Olajide Olatunji was born on 19 June 1993 (age 23 years) in Watford, England. Having started out as a hobby, KSI eventually decided to drop out of school when his passion started generating a steady weekly income of at least $2000. This did not go down well with his parents, admits Olajide. 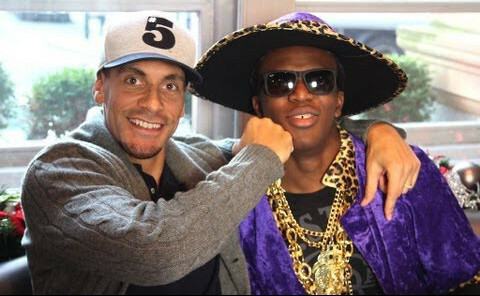 KSI YouTube channel has obtained over 3.1 billion views and attracted 15.1 million subscribers since it launch in July 2009. The channel gets a monthly average of 43.9 views across its 1066 videos. Before the fame and money, KSIOlajidebt had a struggling YouTube channel called JideJunior, created in April 2008. 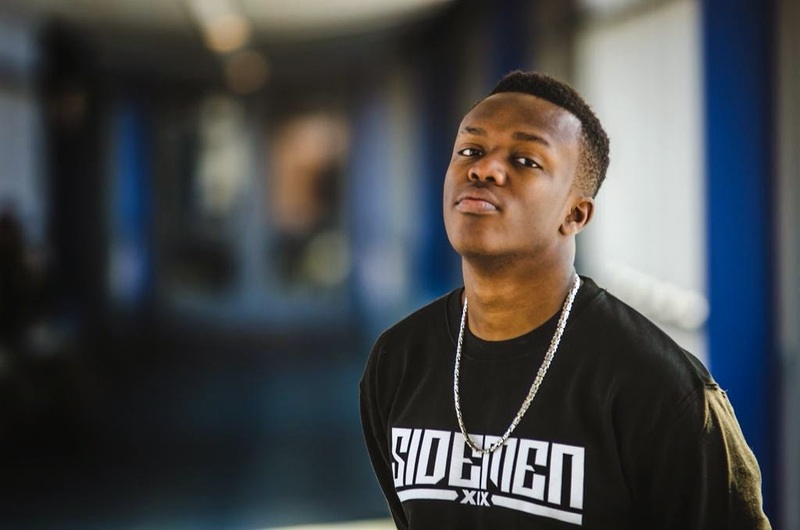 After making a name for himself in the gaming industry, KSI signed a contact with Polaris in 2013. During the Xbox One launch party in London (2012), an event organized by Eurogamer KSI was alleged to have sexually harassed event attendees. This did not go down well with Microsoft; they ended relations with him forcing the organizers of the event to burn the YouTube commentator for life from attending Eurogamer Expos. KSIOlajidebt diverged into music teaming up with fellow You Tuber Randolph. Together, they released "Heskey Time", a rap song about Emile Heskey in 2011. KSI released his debut single titled Lamborghini in March of 2015. It was a success making it to the top 20 on the iTunes chart. In September 2015, KSI and Casper Lee starred in a movie called Laid in America which features other YouTube personalities like Josh Leyva and Timothy DeLaGhetto. KSIOlajidebt announced on his YouTube channel that he would release a book. In 2015 he released the book KSI: I Am a Tool, it covers his biography. KSIOlajidebt is a diehard fan of Arsenal F.C; he once featured in BT Sport show playing FIFA with Arsenal’s Alex Oxlade-Chamberlain. KSIOlajidebt’s younger brother Deji Olatunji is also a celebrity You Tuber who runs the channel ComedyShortsGamer. They were ranked number one and two respectively as United Kingdom’s Most Influential You tubers by Tubular Labs in 2015.